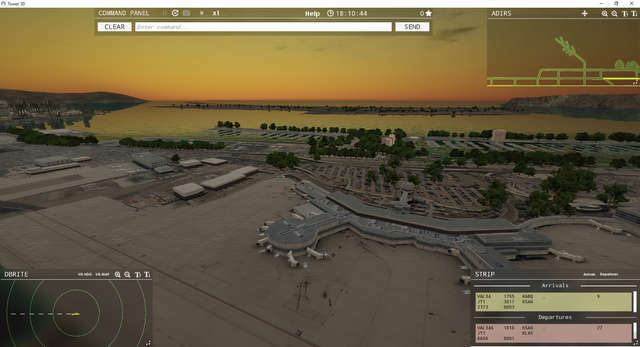 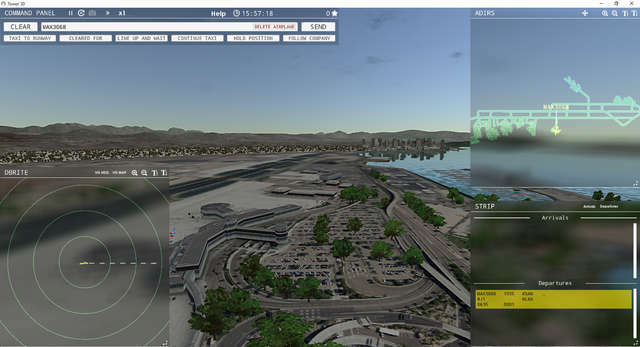 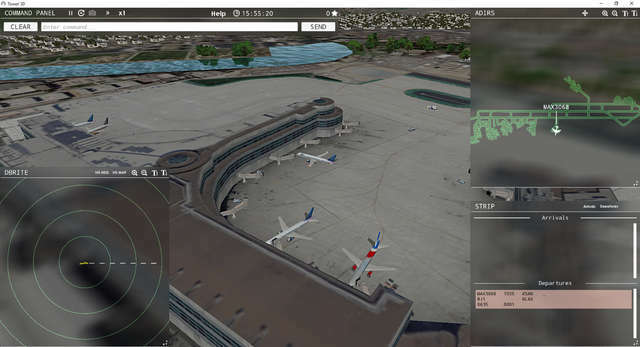 San Diego International Airport (IATA: SAN, ICAO: KSAN, FAA LID: SAN), also known as Lindbergh Field, is the busiest single runway airport in the US and will thus provide some different challenges to Tower!3D controllers. 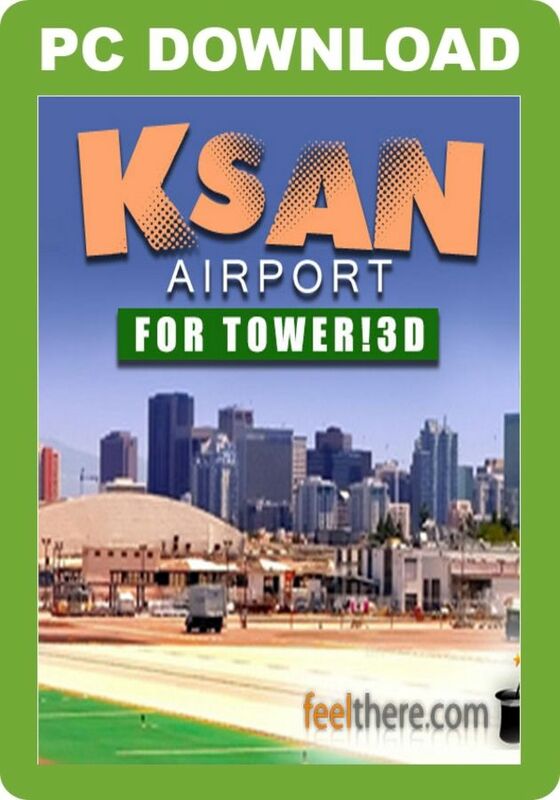 KSAN has a replaced threshold that is not simulated in Tower!3D so the planes will land and take off from the end of the runway. 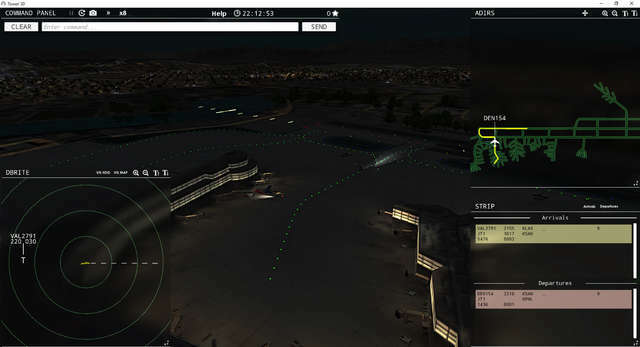 Test your air traffic controlling abilities in California's Dan Diego International airport add-on for the Tower! 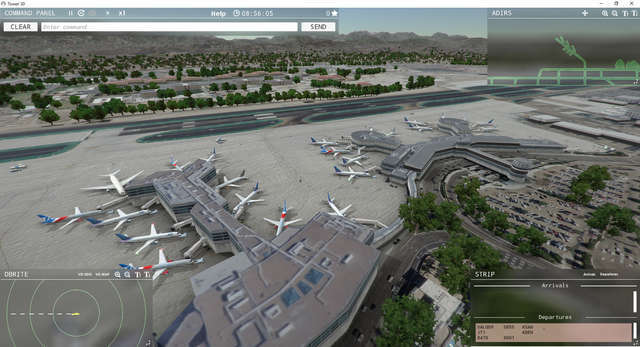 3D simulation. 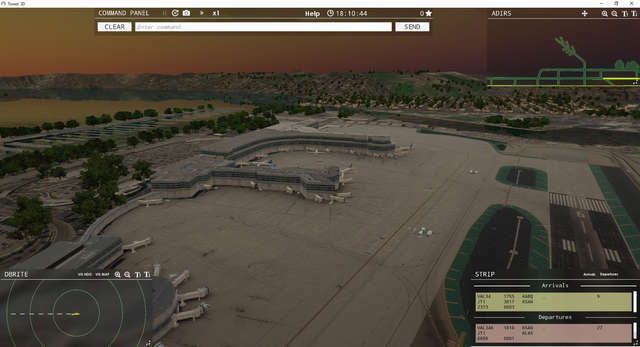 Guide aircraft of various sizes and capabilities to and from the active runway for landing and take-off, using flight strips, ground and air radar screens and a full 3D rendering of the airport.